At SEF, we invest in manufacturing companies that are driven to innovate and continuously improve. We believe manufacturing can still be done competitively in the United States. Integrating our engineering teams with manufacturing yields efficiencies and superior outcomes. Our U.S.-based manufacturing capacity allows us to respond rapidly to our customers’ needs while maintaining a personalized approach. For over 35 years, Downing has delivered a comprehensive portfolio of API Spec 6A wellhead products including US-manufactured wellheads, frac valves and production valves. Servicing all US basins, Downing adheres to the highest standards of safety and quality throughout its manufacturing and service locations. In addition to field service, Downing provides engineering services to quickly address our customer’s technical requirements. 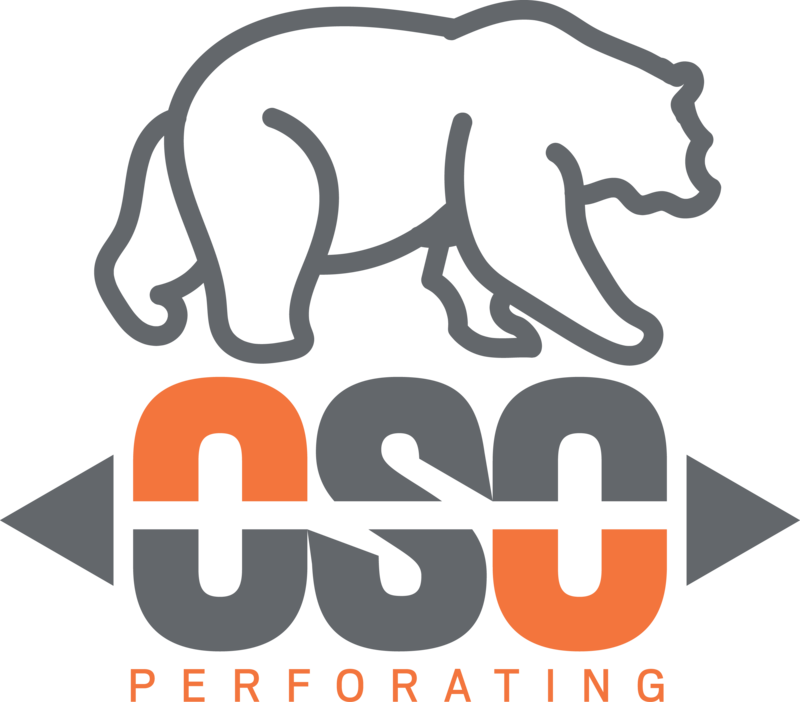 Oso Perforating is a downhole tool provider specializing in perforating. We design and manufacture a variety of high-quality perforating guns and ancillary equipment. We take pride in providing our customers with completion tools that are safe and cost-effective. Our manufacturing capacity coupled with our technical prowess allows us to be highly responsive to our customers. We began our operations in 2016 and are a wholly-owned subsidiary of SEF Energy. Applied Industrial Machining is a leader in machining and the manufacturing of oilfield products and specialized parts. Since 1986, Applied has served customers effectively across a variety of jobs, including prototyping, hot jobs, and contract manufacturing. We are committed to meeting our customers’ needs and delivering quality work – on time and within budget.